Yaskara Painting LLC is a leading provider of House Painting services. Our expert house painters have years of experience and can make your living room, bedroom, family room, kitchen, office, and exterior look new again. The painters begin by preparing house surfaces, removing old flaking paint, washing dirty areas, filling in cracks and dents, and sanding any rough areas. 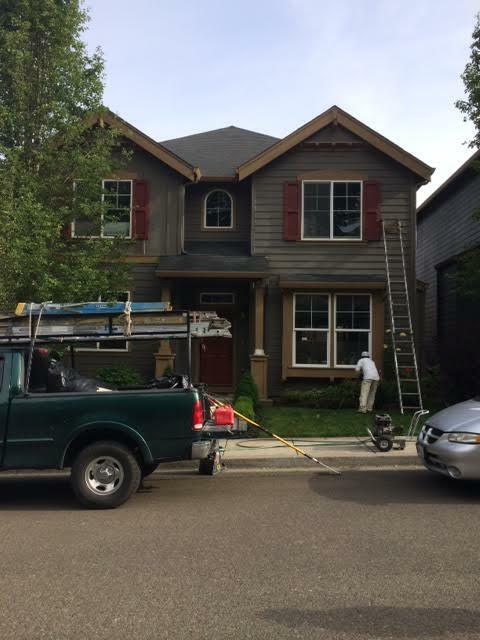 Yaskara Painting LLC painters then apply one, two, or three layers of primer and paint as needed to create a long lasting high quality finish to your newly painted house.